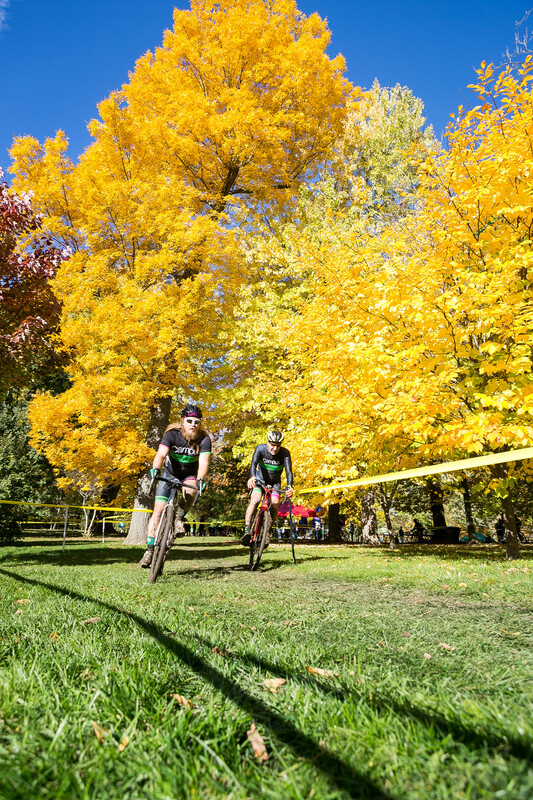 Buffalo's Biggest cyclocross race returns to Delaware park on Sunday November 5th 2017, for a day of fun bicycle racing, in one of the city's most beautiful settings. Sunday November 5th, 2017 will be a day that will live in infamy... If you join us for the 8th rendition of this fabulous race. 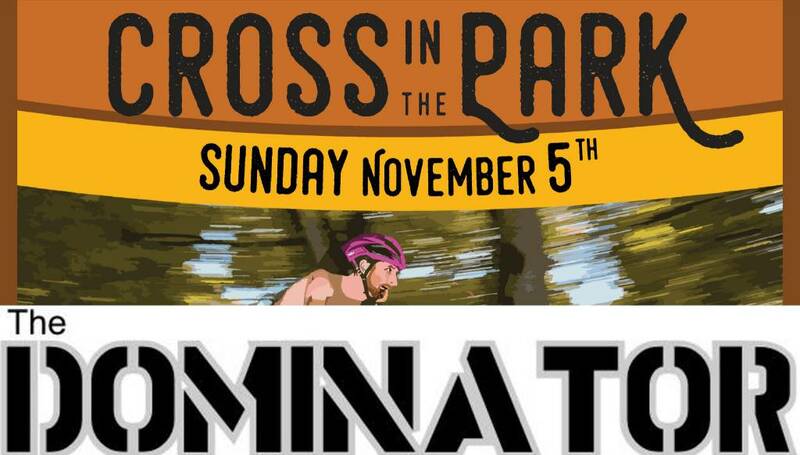 Cross in the Park has historically been one of the largest races in the region, and definitely one of the most fun... The course winds through Delaware Park, a Frederick Law Olmsted designed park located in the heart of Buffalo, NY. Bring the whole family for the free kids race, DJ, Food Trucks, Raffle and Plenty of good ol'fashioned bike racing! All competitive riders need an approved helmet; riders under 18 need a signed parental consent form. All non-competitive riders registering for the kids races need an approved helmet and a parental consent form. They will not need to purchase a one day license. Race an additonal race for only $15 extra!